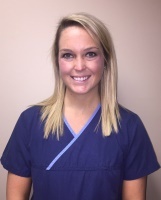 Caroline Howard graduated from the Univeristy of Alabama in 2011 with a Bachelor's degree in Nursing. 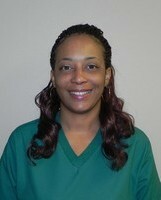 She worked as a nurse for 5 years in UAB's Labor and Delivery Unit. She later earned her Master's degree from UAB as a Nurse Practitioner. 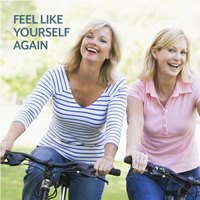 Caroline has always had a passion for Women's Health and the many different health issues unique to women. 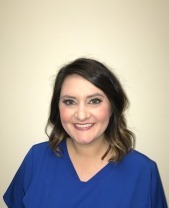 She especially enjoys the relationships she builds with her patients and the opportunity to positively affect the lives of women and their families. 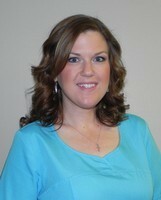 Jessica McCarty is the first face you see at the office when you sign in at the check- in window. 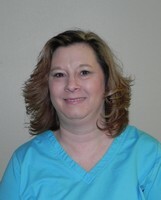 She has been with Sharp & Stone since November 2013 and is the office supervisor. She enjoys spending time with her family, sporting events, and outdoor activities. She loves music and singing, whether itâ€™s in church, on stage, or in the car. Jennifer Pridmore has been with Sharp & Stone since September 2014 and handles much of the billing concerns of the office. She loves spending time with her children and grandchildren. She enjoys going to the movies and loves going to the beach. Kelsie Cummings joined our team in August 2017. She loves spending time with her family, vacationing at the beach, and loves Alabama football. Kelsie works the check-out window, so she will be the smiling face that sends you on your way after your visit with Sharp and Stone. 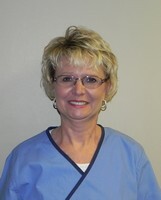 Wanda Shepherd is the surgery scheduler at Sharp & Stone and she has been with the practice since December 2011. She has three adult children and enjoys spending time with her grandson. She is routine-oriented and loves order and cleanliness. In her free time she enjoys cooking and baking, babysitting, and working in the yard. 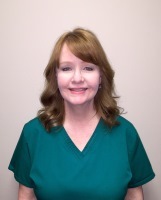 Nancy Collins is our lead Registered Diagnostic Medical Sonographer and she has been at Sharp & Stone since October 2006. She is very involved at her church and loves doing anything outdoors. She enjoys spending time with her two children. She has been in the field of ultrasound for 30 years. 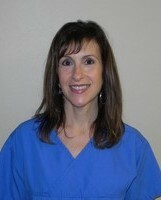 Nancy Larrison is one of our Registered Diagnostic Medical Sonographers. She started working at Sharp and Stone in July 2017. She is affectionately known as â€œNancy #2â€�. She is registered in OB/GYN. She enjoys traveling with her husband, and going on mission trips to train medical providers worldwide. 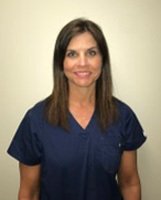 Gina Murdock is the assistant to Dr. Timothy Stone and has been with the practice since January 2003, the longest of any employee. She attends Northpark Baptist Church where she leads a Ladies Bible study. She loves entertaining friends and family in her home and at the lake. Tameika Mikula-Harries has been at Sharp & Stone since October 2009 as our lab technician, but has just recently become the assistant to Dr Goolsby. She loves spending time with her family, including her husband and 2 children. She is fun-loving and considered the class clown of the office. Becca Trevarthen joined our team in June 2016. She loves spending time with her husband and two boys and enjoys vacationing with her entire family in the Smoky Mountains. She strives to put God first and grow closer to Him daily. 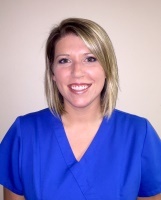 Becca previously worked in our front office, but is now assistant to Dr Sharp.